Spanish speakers, English speakers and learners of both languages will be immersed and elated as the Nashville Symphony presents a hilarious Halloween Murder Mystery, The Composer is Dead. 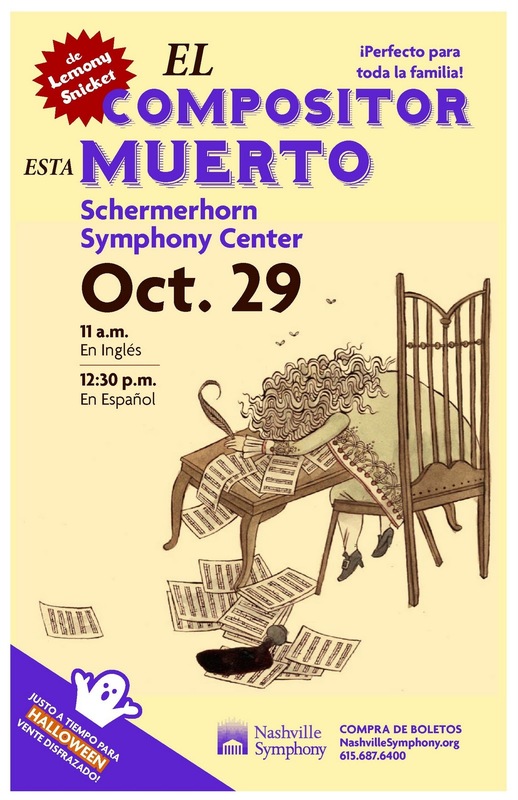 The family concert will be held Saturday, October 29 at the Schermerhorn Symphony Center in two performances: narrated at 11 AM in English and at 12:30 PM in Spanish. The production introduces kids to the orchestra by exploring each section. They’ll hear how sections take on personalities. For instance, the violin, who plays the melodies, is envied by the oboe who feels he should be trusted to start the show. Everyone had reason to kill the composer. We’ll see if the audience can figure out who did it. My hobby became my passion. I saw my first orchestra at the National Symphony of Costa Rica. Seeing my teachers and coaches was inspiring and I realized classical music is a cool thing. Classical music is having the biggest growth in Latin America. For years countries like Venezuela, Mexico, Brazil and so many others have been investing in arts and classical music. There are many creative programs. 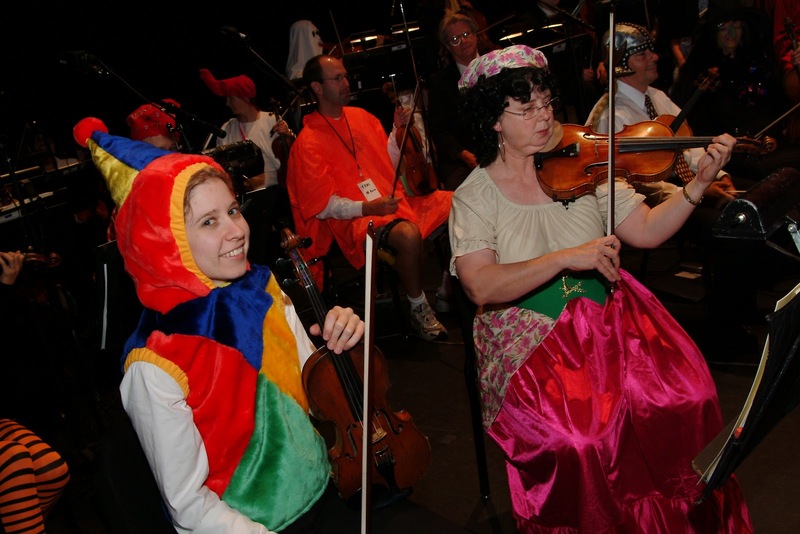 The Pied Piper series encourages all children to get to know our Symphony in a fun environment. By offering Spanish and English versions, we hope to reach more people in our community and introduce our younger listeners to the magic of a live performance. 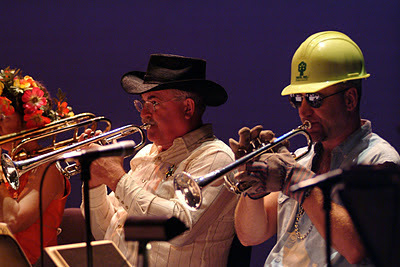 In addition, the series provides children an interactive musical experience, with a hands-on instrument petting zoo before each concert, as well as crafts and other activities. I make eclectic choices and have to narrow down. My favorite styles change from time to time whether classical, jazz, rock and roll. It’s such an elimination process. Help Narrator Guerrero narrow down suspects at The Composer is Dead by going here for ticket information. Tickets for the Spanish performance start at $10. 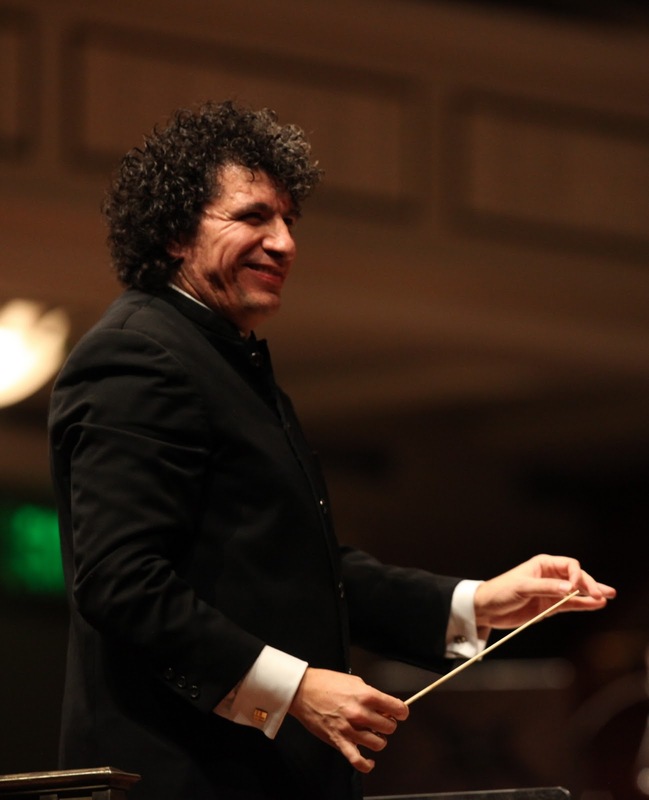 For more info, visit NashvilleSymphony.org or call 615.687.6400.